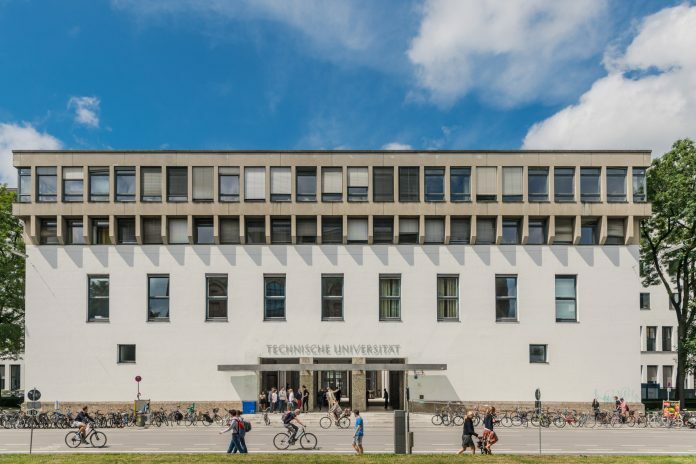 Facebook has inked a partnership with the Technical University of Munich (TUM) to create an independent AI ethics research center. The Institute for Ethics in Artificial Intelligence, which is supported by an initial funding grant from Facebook of $7.5 million over five years, will help advance the growing field of ethical research on new technology and will explore fundamental issues affecting the use and impact of AI, the company said in a statement. The independent institute will be led by TUM Professor Dr. Christoph Lütge, who holds degrees in business informatics and philosophy and has served as the Peter Löscher Endowed Chair of Business Ethics at TUM since 2010.